127 South to Blanch Davis Road and property on right. 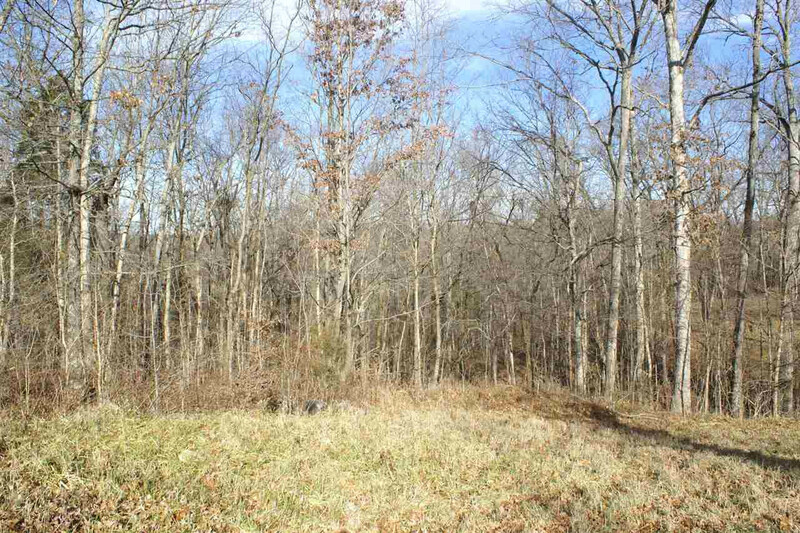 Recreational property with plenty of woods. Near Elmer Davis but does not have access to lake from this property.